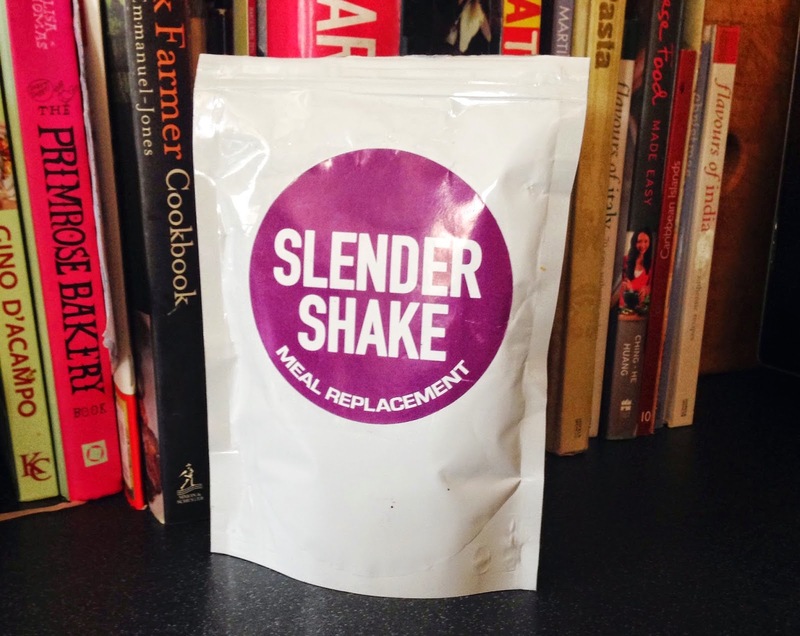 With many of us having made healthy living and fitness resolution or making a way towards getting fit for summer, I was really excited to be gifted Slendertoxtea 14 day meal replacement shake to get the wheels in motion. Being a detox fan and marketing guinea pig, trying out new things that will get my waistline smaller is always a plus in my book. Slendertoxtea offer a range of different and fabulous products to increase your energy and metabolism, beat the bloat, increase weight loss and get a new detoxed you. Optional: You can add fruit, low fat yoghurt or extra sweetner to give you the taste you desire. I was extremely apprehensive having never tried meal replacements and didn’t exactly like the idea of cutting out food. 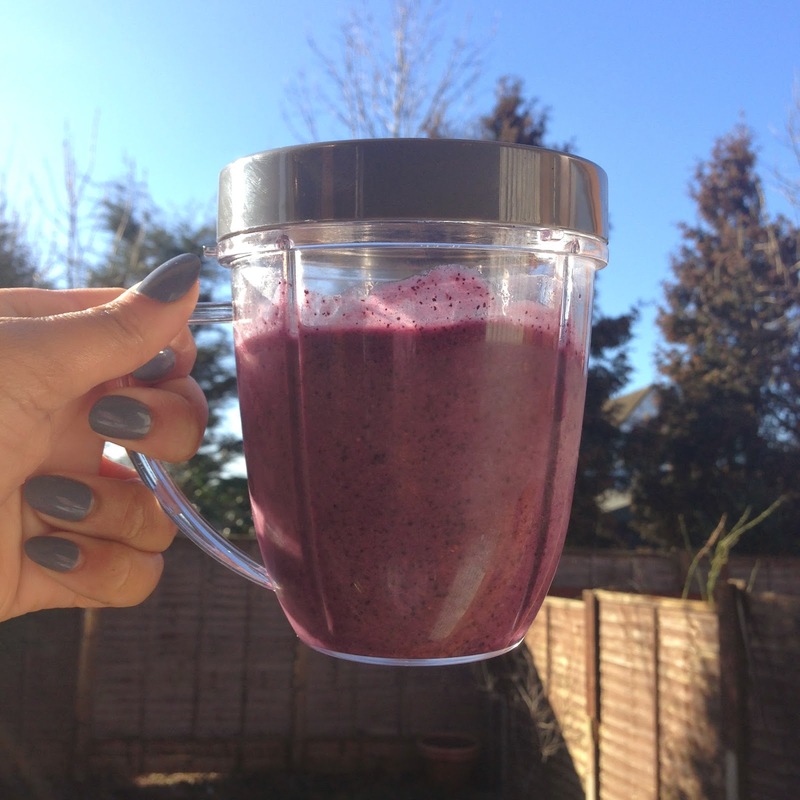 Although, I often failed making my morning shake everyday in my rush to catch the bus, I was happy to find I could shake up my favourite combo of banana and blueberries and add a spoon of the powder to create the best, most delicious meal replacement. In addition with using Slendershake, I made a few changes, such as eating more healthy, drinking a load more water and moving a little more (by little, I mean really little) and with that I was able to lose 7 pounds in about three weeks (I had a 14 day pack but missed a few days), which is crazy as I never expected such amazing results. Of course, the shake may not have been the real catalyse as I had changed a few things but I am happy to say it did help towards me losing weight. 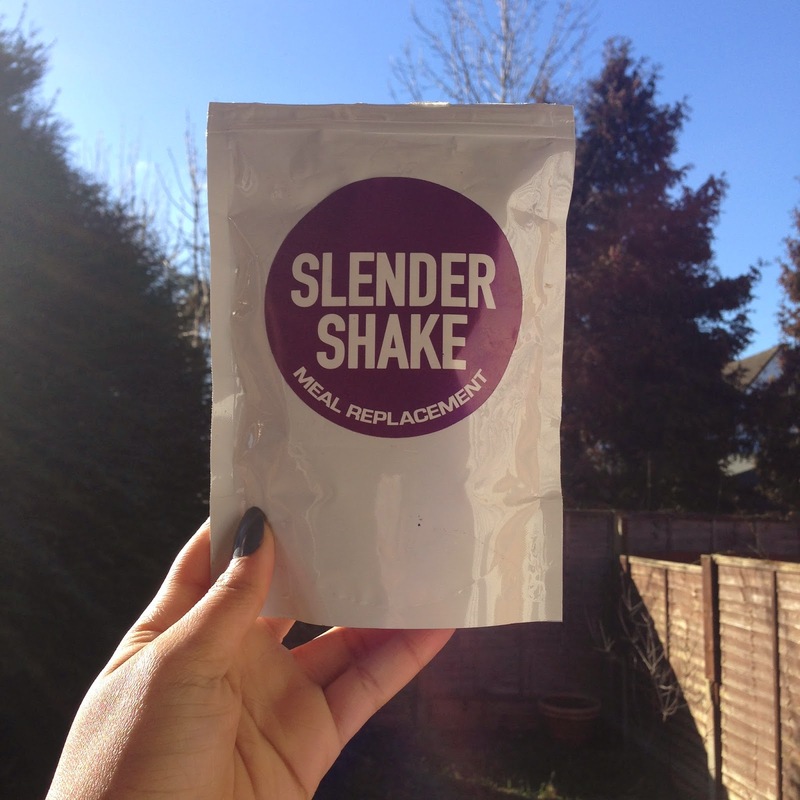 So, is it worth £21, 99 (for 14 day shake) or £39.99 (for 28 day shake)? I’m retty divided on whether I would purchase this, yes it helped towards weight lose but a girls got to eat and I’m not sure whether cutting out meals to drink a shake is my thing. But if a girl who barely exercised while using the shake could lose 7 pounds then its possible a girl who is exercising could lose a lot more. In addition, Slendertoxtea have put together an eating plan for those of you who aren’t sure what to eat and what they should and shouldn’t eat when detoxing, making them pretty damn amazing!